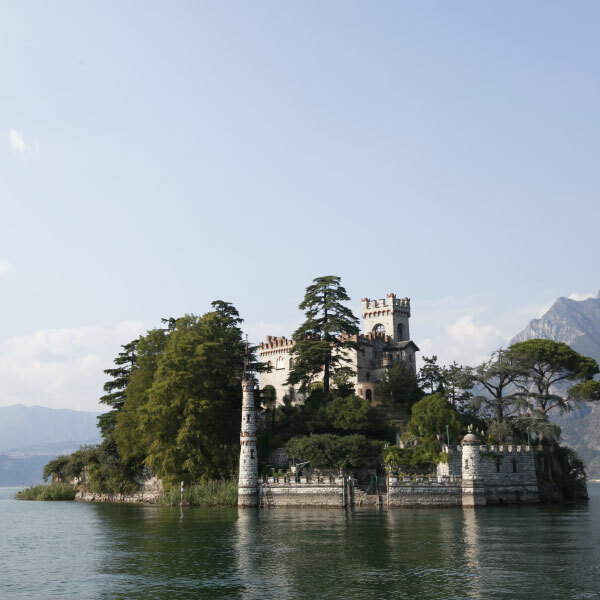 A breathtaking location is the key for a successful wedding in Italy. 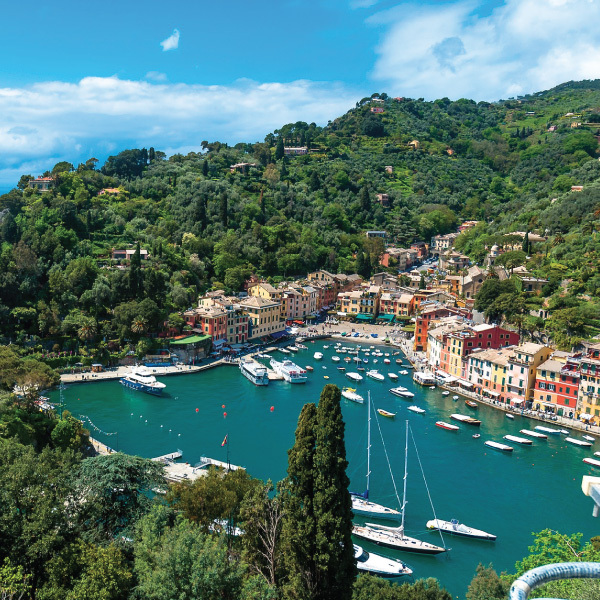 Here are some ideas on how to choose and what to look for when scouting for a wedding location in Italy. 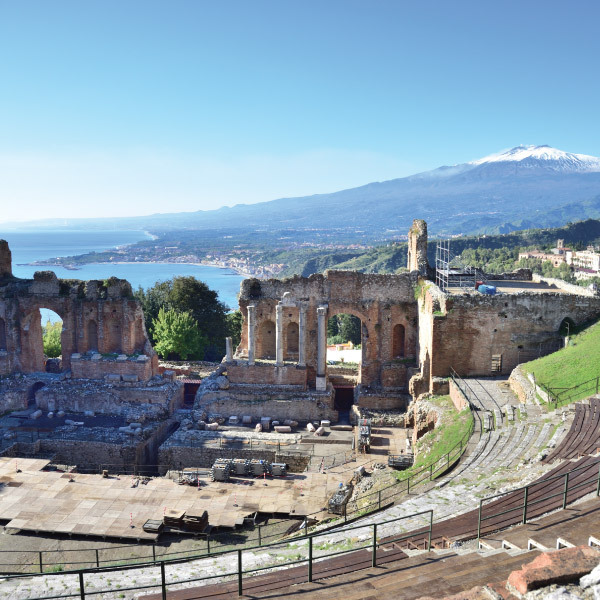 Italy is a precious jewel that offers unforgettable panoramas, stunning landscapes and charming, exclusive destinations. 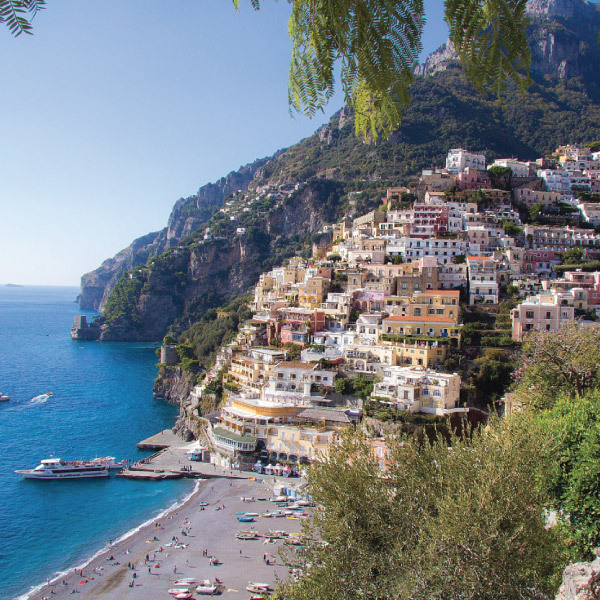 Among the advantages in planning a wedding in Italy are the lovely weather, the great food and the natural landscape. 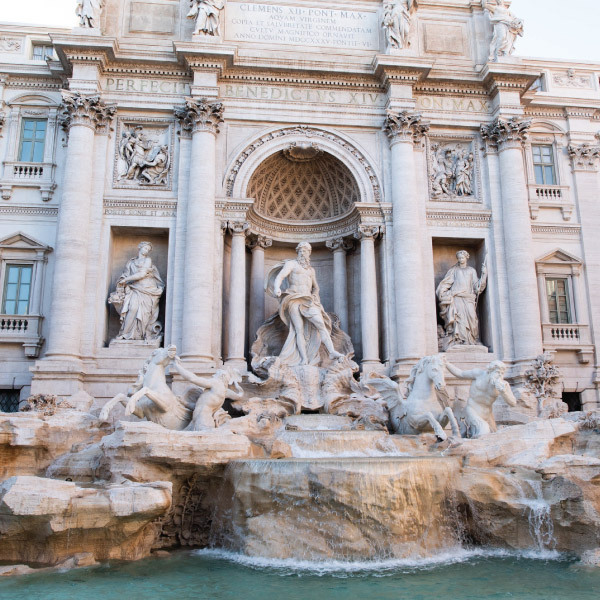 Most importantly, everybody loves Italy and its amazing wedding locations, don’t you agree? 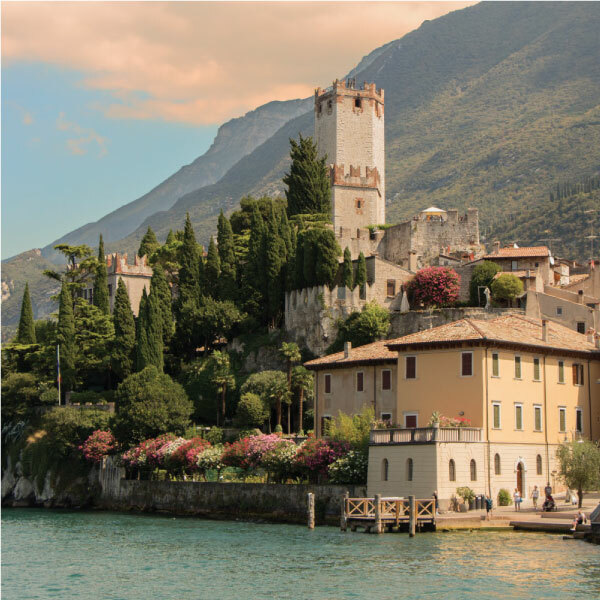 If you have always dreamed about a wedding in Italy, look no further: I have selected the best wedding locations for you and I have a million amazing wedding ideas to turn your dream into reality. In Italy we say that to go fast you should run alone, but to go far you should run with a team. This motto embodies my idea of teamwork and my philosophy. 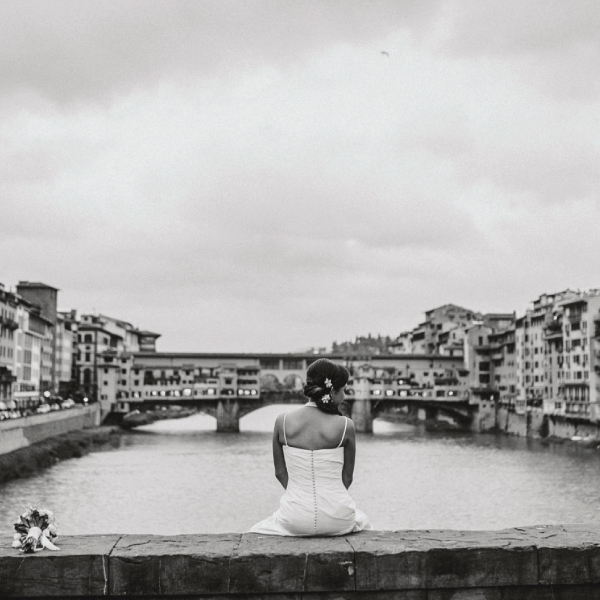 During my 4-year experience, I teamed up with the best partners and the best wedding locations in Italy. I love the idea to source food, flowers and people as locally as possible but, even more, I want to have your dreams fulfilled. Together we will set the tone of your wedding in Italy and we will pick the right supplier according to your wishes. 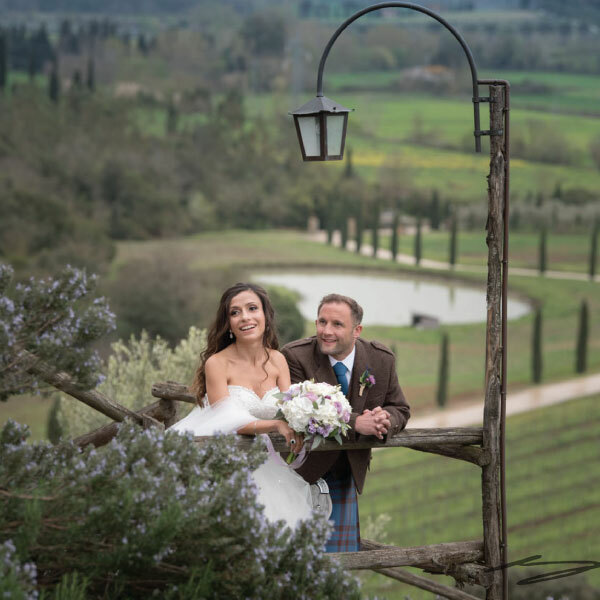 Furthermore, we will talk about the feeling that you want to achieve and I will show you my stunning portfolio of luxury wedding locations in Italy, historical villas and romantic castles. I should not forget to tell you about the amazing possibilities if you are planning a beach wedding in Italy. I love to organize weddings in Tuscany but I have to say that the Amalfi coast and its panorama are just as breathtaking. ARE YOU A WINE LOVER? WEDDING IN THE WINEYARDS AND PICTURES WITH THE WINEMAKER! ! Do you spend your time reading wine magazines and your money buying precious bottles? 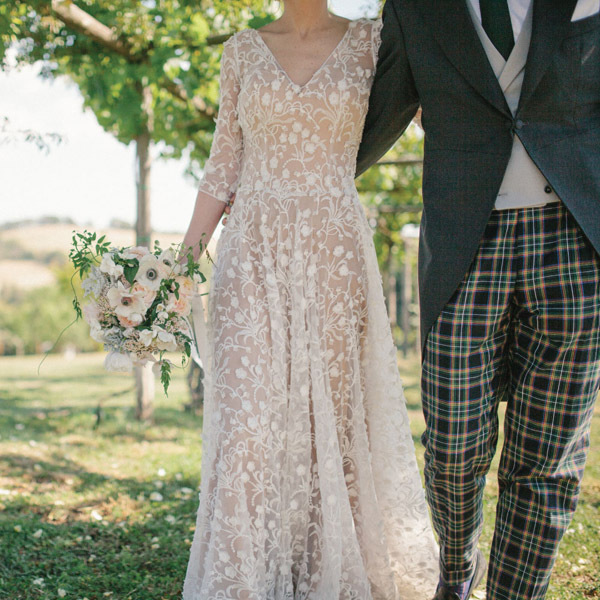 Your wedding location in Italy should be a vineyard! From the wedding invitation to the pictures after the ceremony, we will harmonize all the details to make the experience sparkling and memorable. I will guide you through all the possible options and we will decide what is the best wedding location for you. Everybody knows Tuscan wines and expects a wine lover to choose Florence for a wine Tuscan wedding. Let me tell you that there are several other breathtaking locations in Italy where wine can be the theme of the party. 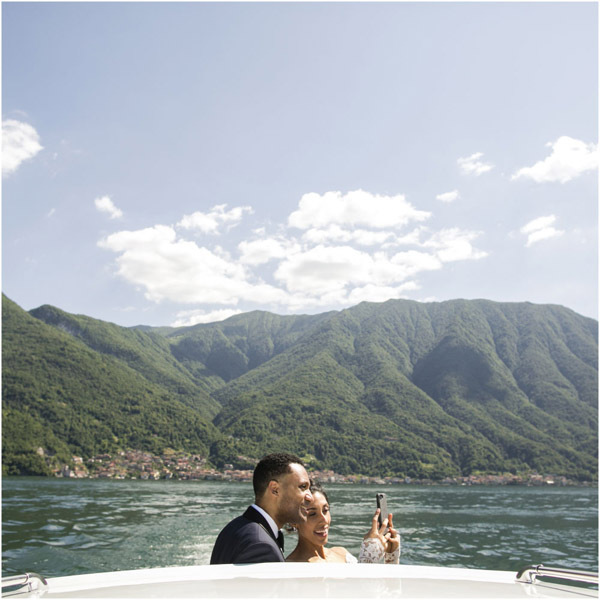 Let’s get in touch and I will surprise you with a wide variety of options and unexpected venues as wedding locations in Italy. In the recent years, food and gastronomy have become a major trend in tourism, spending and entertainment. Chefs have become the new superstars and we travel for miles to taste the ultimate truffle of the state of the art menu. 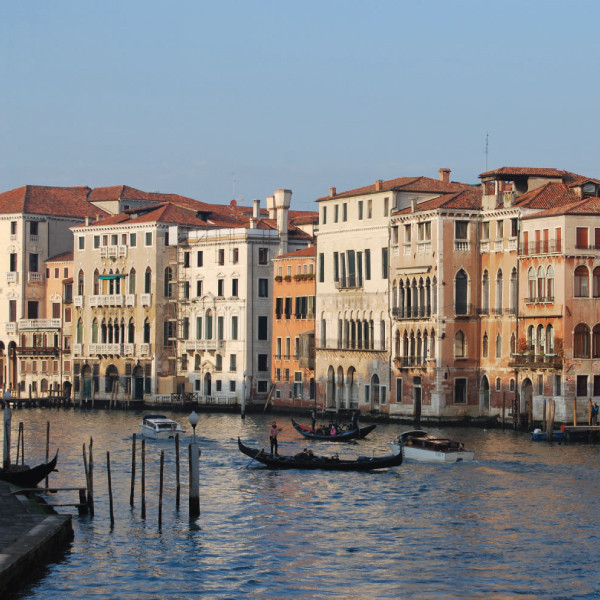 Why not center your wedding in Italy on a gastronomical experience and not just for one day? Choose Puglia as your wedding location in Italy! I can arrange a rich program of activities for you, related to food and wine and perfect for couples, kids and newbies. 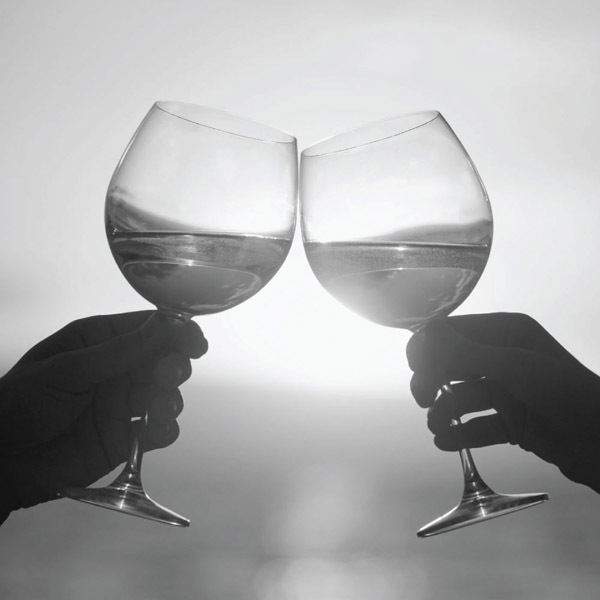 Together we can book cooking classes, wine and oil tastings and so much more. While planning your luxury wedding in Italy, we will not forget to dedicate a special attention to the wedding menu and the choice of food that we will offer to the guests. 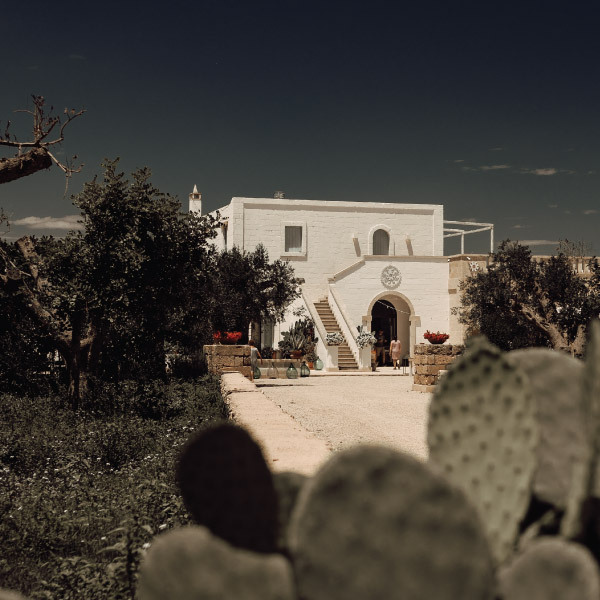 More and more couples consider Puglia a desirable location for their wedding in Italy: I will show you how this region’s renowned food culture makes it the perfect wedding location in Italy for foodies and gourmets.